Hello Ladies! Recently, I've been making more of an effort to look after my hair. I have very curly hair which is a nighmare to manage, so I often straighten it to make my routine quicker in the mornings as i can straighten it the night before. Unfortunately, this has left my hair quite damaged and as a result, I haven't been able to grow long, healthy looking hair. My hair is actually quite long but it's also quite thin at the ends making it look shorter than it actually is and really unhealthy. 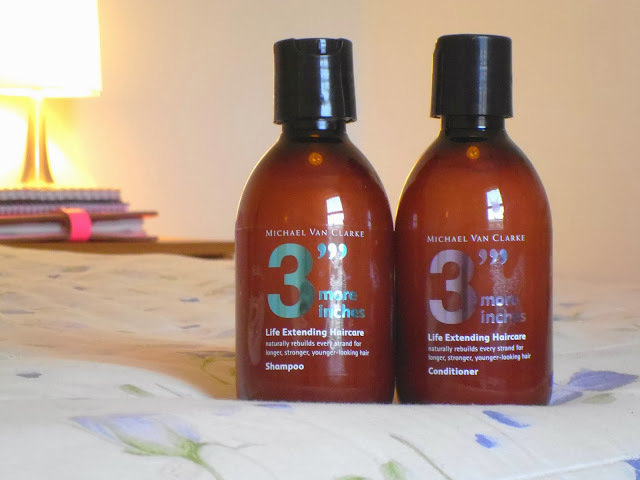 Recently I've been trying out the Michael Van Clarke Core Collection* so I thought I would let you all know my thoughts as I know growing long, healthy hair can be a struggle for a lot of women. The core collection consists of a pre-wash treatment, shampoo and conditioner, which all claim to penetrate deep into the hair shaft and repair broken bonds, helping the hair from further disintegration. The collection is essentially, anti-ageing for you hair. It slows down the ageing process of your hair so it remains healthy and grows longer before it dries out. Pre-wash Treatment - The pre-wash treatment is definitely my favourite of the range and a great addition to my haircare routine as I wan't using one before trying these products. The first thing I noticed about the pre-wash treatment was the packaging, it's quite plain and looks quite scientific which I think is a good thing as it shows the science behind the product (and trust me, there's a lot of it!). It also comes with a pump which I think is a great idea. I love hair masks and similar products to this but it always annoys me when it doesnt come with a pump as I feel like I waste a lot of product and it's just quite messy! You use the pre-wash treatment on dry hair and leave it to soak into your hair for around an hour before washing it off with shampoo and conditioner like you normally would. So far I do like this product and I think it's great that it can also be used to protect your hair from the sun and sea whilst on holiday. It washes out really quickly and doesn't leave any residue behind which I was most concerned about before I used this product. The pre-wash treatment costs £29 from Space NK and I would recommend this if your looking to keep your hair thick at the ends. Shampoo - This shampoo gently cleanses your hair leaving it shiny and soft, something which is not too common with my hair as it is usually quite dry. I did double wash my hair with this though as it didn't lather up too well, but it did leave my hair squeaky clean. One thing I didn't like about this product (and the others in the range) was the smell. I'm a sucker for a nicely scented product and these either had no smell or smelled slightly chemical which is expected as these products are quite complex and scientific. Conditioner - The conditioner was the one product in the range which I wasn't too keen on. I like my conditioners to leave my hair feeling slippy (if that makes sense) when you apply them so it actually feels like there is product on your hair, but this conditioner soaked straight into my hair, leaving me wanting to apply more product. 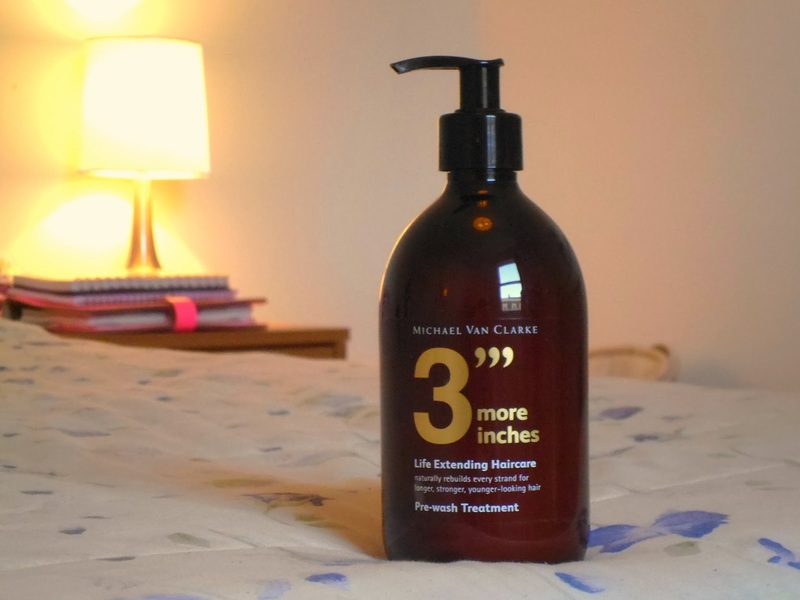 Although after using this my hair did feel thicker at the ends which is something I was looking to gain from this product. So really, it did work, I just didn't love the texture and consistency. Overall, the Michael Van Clarke haircare range did what it said it would do, which I think is quite rare when it comes to hair care products. It left my hair feeling thicker and it is starting to grow faster and healthier again, miracle! Although one thing I would say is don't apply too much product. 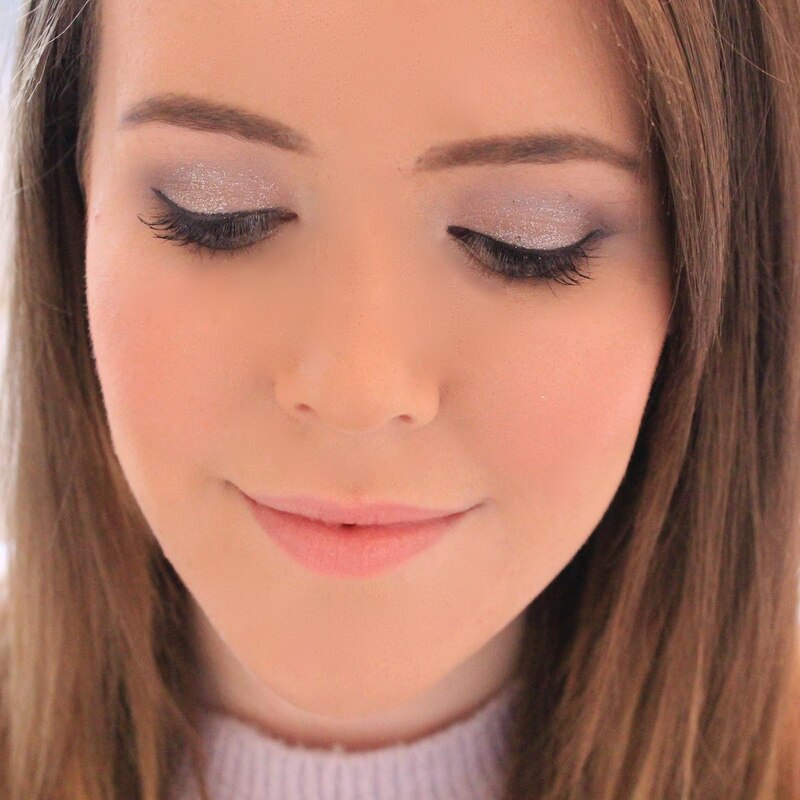 It's easy to over-do it with product when you're using this range but that left my hair feeling quite weighed down, but if you use the right amount everything should be just fine for you! You have lovely hair anyway! I'm all for trying anything that makes curly hair more manageable! Might have to look into this seeing as you are seeing results from it! I have the exact same problem (curly hair.) This has really come in handy and I think I'm going to look into buying these products. Thankyou.